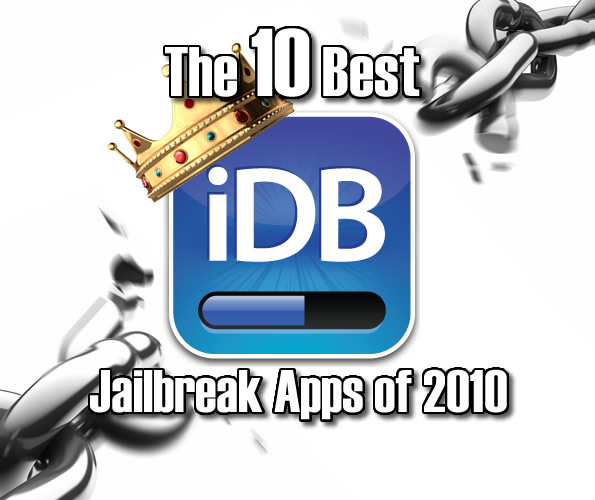 Every year, there are multitudes among multitudes of apps and tweaks released for jailbroken iPhones. Similar to the App Store, some are worth more of your attention than others. In 2010, we’ve looked in-depth at more apps, more tweaks, and more mods than ever before, with the goal of keeping our readers completely in the know. Every so often, a tweak comes around that simply makes the iPhone better to use. Fast Copy is the type of tweak that falls perfectly into that category, taking basic iPhone functionality and improving it. We’ve been using Fast Copy for a couple of months now, and it’s safe to say that we’d hate to go back to the old, delayed copy and paste. 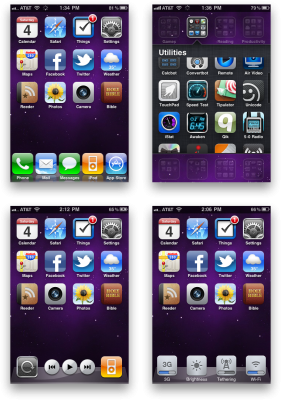 SwitcherPlus is one of our favorite apps, because it allows you to pin favorite applications to the app switcher. This is great, especially when using a password utility program like LastPass, or another often used app that you always want to appear in your list. As if that wasn’t reason enough to try it, SwitcherPlus also features a build in flashlight utility, and the ability to pick and choose when your media controls appear in the app switcher. A definite must try. 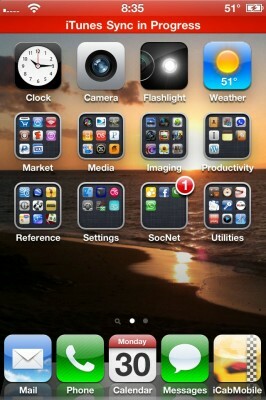 ScrollingBoard’s main goal is to make your iOS device’s dock as useful as can be. The tweak allows you to have scrolling, unlimited icons in your dock and folders, and add-ons in your dock (like iPod controls). We think ScrollingBoard is quite the deal for anyone who would like a little more functionality in their dock; give it a try, and we’re sure you’ll agree. 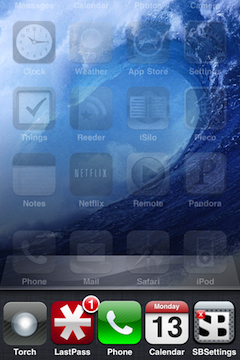 MultiCleaner fixes some extremely annoying issues with the way iOS handles multitasking. The app quite literally cleans up your multitasking bar so that it displays only the apps that are actually still running. What a thought, huh? There are other multitasking alternatives out there, but MultiCleaner brings some features to the table that we haven’t found anywhere else. 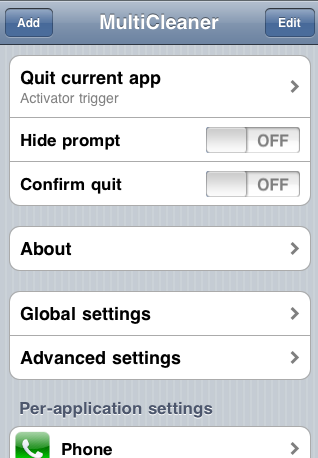 Hands-down, one of the best jailbreak mods of all time, Action Menu is still heavily in use among the iDB staff. 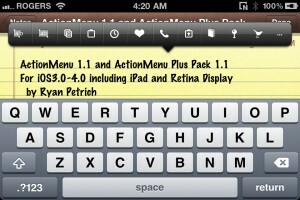 Action Menu enhances the native copy/paste functions of your iPhone by incorporating add-ons such as history, favorites, and even spoken word. Action Menu is one of those mods that once you try it, you simply can’t live without it. It’s no secret that even after a few firmware updates, the proximity sensor issues are still a problem for a lot of people, but CallLock takes these issues head on, and tries to straighten them out. After a few updates, and some heavy usage, we’re happy to report that CallLock is a viable workaround for those with proximity sensor problems. A tweak that keeps you from accidentally hanging up on the HR lady at that job you applied for? Priceless. A tweak that Sebastian once labeled as “too extreme” has quietly won him over. (Shhh, just don’t tell anyone.) RemoveBG is great because it effectively kills every app running in the background. That’s right, no more meticulous task management… just slide open SBSettings, tap the RemoveBG toggle, and BAM! You, one. Stubborn apps, zero. 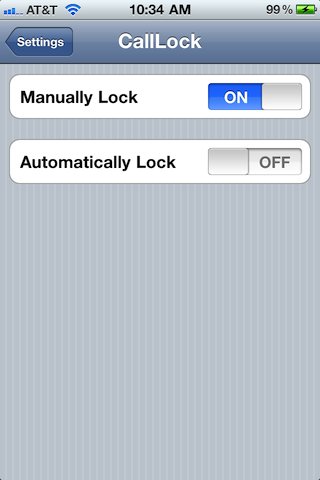 The premise behind Synchronicity is simple; it allows you to use your iPhone while it’s syncing with iTunes. Nothing more, nothing less. And that, folks, is why we love it. Even if we’re syncing a whole portfolio of photographs, we’re still able use our iPhones in the meantime. Sheer brilliance. It’s SMS messaging the way it should have been from the start. Quick reply functionality, cheaper international rates, ringtones, signatures, smileys, contact pics, the list goes on and on. Plus, the BiteSMS team is always working on new features and upgrades. Text messaging doesn’t get any better than this on the iPhone. 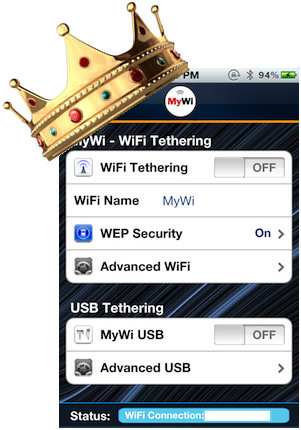 Reason enough alone to jailbreak, MyWi effectively gives you a Wifi hotspot anywhere you can get a cell phone signal. That means if you have an iPad, there’s no need to invest in the more expensive 3G version. Tether that bad boy. MyWi is the sort of jailbreak app that pays for itself many times over. It is the reigning king of jailbreak apps, especially if you do a lot of traveling with your iPad or your laptop; MyWi can get you out of a bind, quickly. 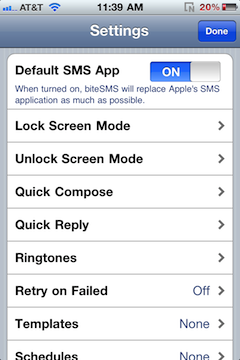 We figured some of you would be in an outrage over the omission of SBSettings, so let us explain. SBSettings is to jailbreaking, what jailbreaking is to SBSettings; meaning that if you jailbreak without SBSettings, it’s kind of pointless. You need SBSettings. We think it should be there by default when you jailbreak. 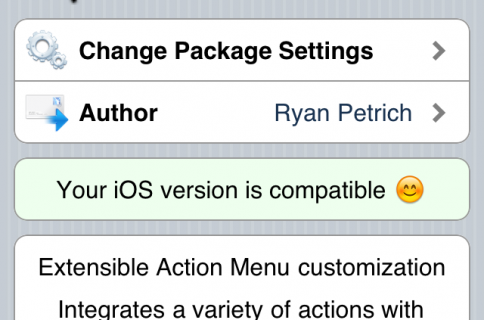 So it really goes without saying that we recommend SBSettings.